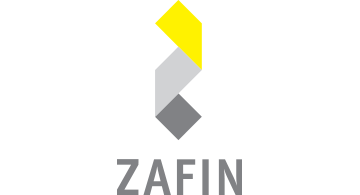 As a leading financial technology provider, Zafin’s mission is to make banking better for both the customer and the bank. Our award-winning platform, miRevenue, helps banks deepen customer relationships by uniting common customer, product, pricing and billing functions in one integrated solution. Today, financial institutions of all sizes use miRevenue to increase revenue, enhance operational efficiency, streamline regulatory compliance, and enable a connected digital banking ecosystem. Each year, our clients trust miRevenue to process billions of transactions for hundreds of millions of their customers across retail banking, corporate, wealth management, and custody services. As a proud Canadian company, Zafin’s 100 percent retention rate underscores our proven track record as a trusted partner for our clients.